To celebrate the 40th anniversary of SNK a variety of classic arcade games from the golden age are coming back together in one anthology for the Switch. 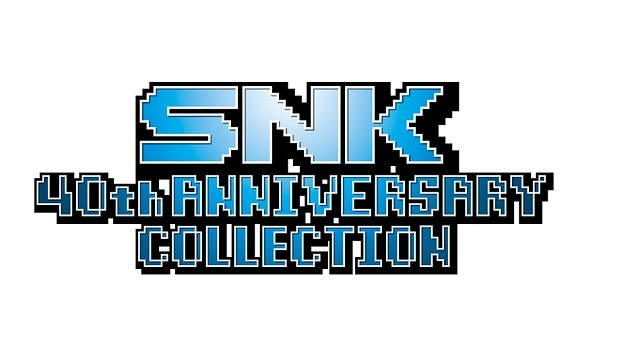 The SNK 40th ANNIVERSARY COLLECTION will be available on November 13. The convenience and improvements of modern gaming are all in the collection! Rewind and save at any time while you’re playing, enjoy updated graphics at 1080p resolution, and experience redesigned control schemes for a modern feel!